The small, friendly village of Craobh Haven nestles on the Argyll coast south of Oban. Featuring open fires and timber beams, the cottages combine the comfort of home with wonderful, unspoilt views of the islands. Right beside the sea and a short stroll from the village, they make a cosy and well equipped base for any holiday. 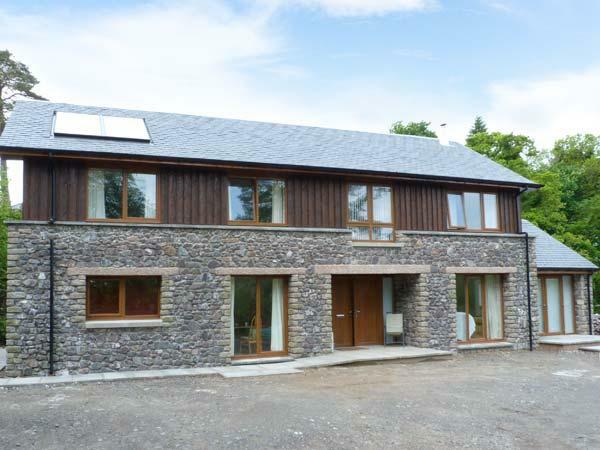 Cleaned and cared for every week by the owners, these two VisitScotland Four-star cottages sleep 4 or 6. Gorgeous sea views and sunsets. Real open fire. Lots of careful touches which people seem to like. 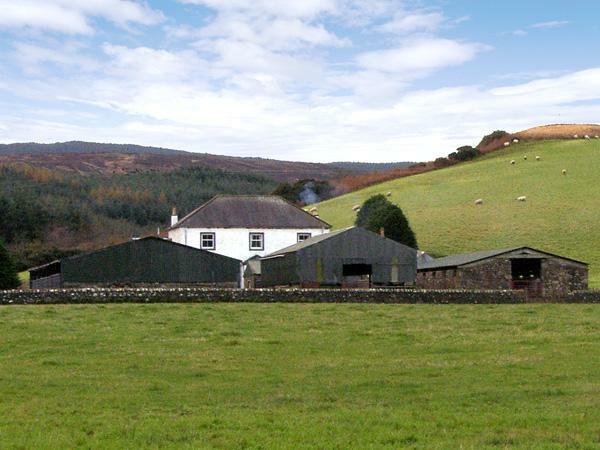 An excellent cottage, comprehensively equipped with quality products. 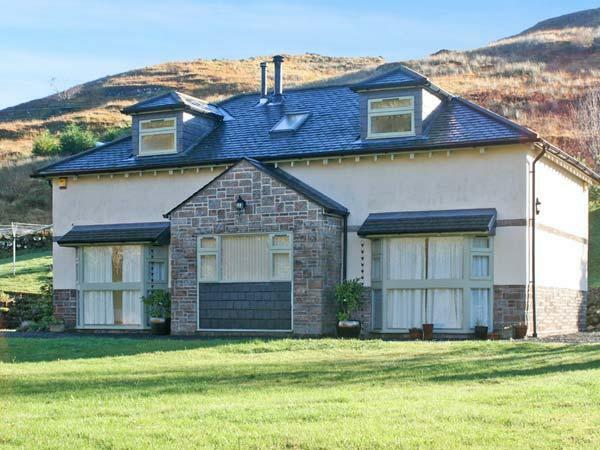 The owners take a personal interest in ensuring that the cottage is kept in perfect condition. It is unlikely that any renter would be disappointed with the offering. Make up of party: Friends. Myself, my boyfriend and our dog spent a long weekend at the cottage in March 2013. It was the weekend of the heavy snow storms that affected Argyll and the Isle of Arran so badly. Thankfully the snow stopped just short of Craobh Haven and the cottage provided a cosy, romantic and tranquil base from which to explore. The best bits for us were the real fire and the views of the bay just a few metres from the living room and main bedroom windows. The location is perfect for long walks nearby and good meals out in various small local eateries. We especially enjoyed The Crafty Kitchen in Ardfern. 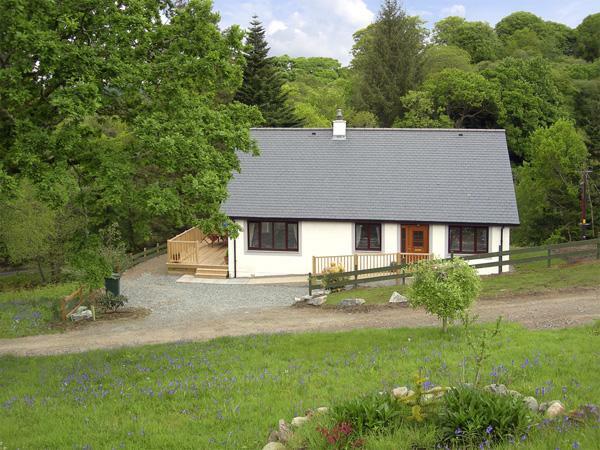 A lovely 3 bedroomed cottage in the pretty little village of Craobh Haven. The open plan lounge/kitchen/diner gave the cottage a spacious feel and was well equipped for a family holiday. Being able to take dogs was a bonus. Lots of informations books and maps of the area in the cottage. The beds were warm and comfortable, the rooms well furnished and an unlimited supply of coal for the fire was supplied. Having the marina so close by meant that we were able to take a boat with us to explore the lochs. There was a small shop located next to the pub that sold not only basics but a few nice treats as well. A really lovely cottage - home from home. This is a dog-friendly cottage with an open fire. 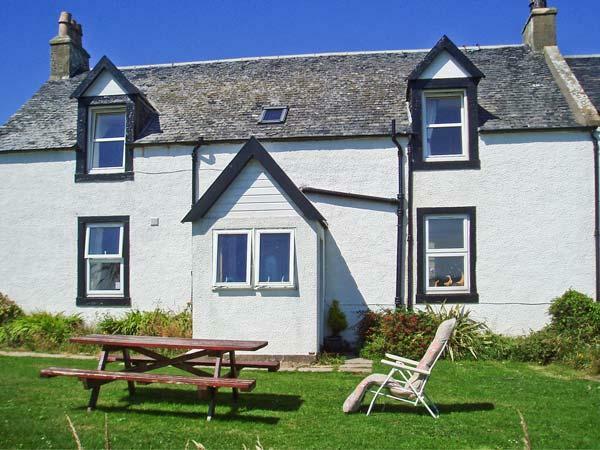 Islay cottage is very well equipped and the owners have really thought things through to make the stay very welcome and above all very comfortable. It would appear that the situation of the cottage is in some sort of "micro-climate" as we were expecting the traditional Scottish West coast midges and weather. Not so. No midges and wonderful weather. We were here for a "special occasion" - namely a Birthday celebration and the actual day was just perfect with a boat trip to Corryvreckan (a must! )follwed by a superb dinner at the Loch Melfort Hotel (see our Trip Advisor report entitled "Stunning". The cottage was beautifully clean on arrival and we felt very welcome the minute we set foot inside the door on our arrival. 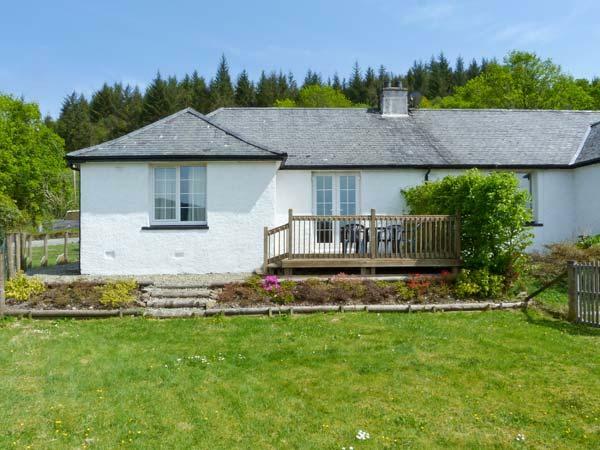 We would recommend this cottage to anyone wanting a base on the West coast! Make up of party: Couple with two large dogs!! Well equipped house, high above the average. We found everything well prepared, beginning with excellent beds, towels, washing liquids and wood, coal, matches and even fire-lighters were available when we arrived.- The problem is that there was no shop and only one restaurant within walking distance. So we drove more than we had expected. You don't have a view over the open sea but only over a part of the marina. Make up of party: Interesting house for a couple (or two couples as there is enough space available) who looks for a quiet and comfortable place near the water. We have returned to this cottage for the 5th time and we are drawn back every year. The makeover has improved the cottage and we would be happy to return again. The weather this year has been mixed but you take it as comes. If it rains put a coat on and get out into it, it doesn't matter. If the sun shines head for a beach. We did some great walks locally this time and saw a seal in the harbour and eagles further a field. Great location kids enjoy the freedom and the fishing. 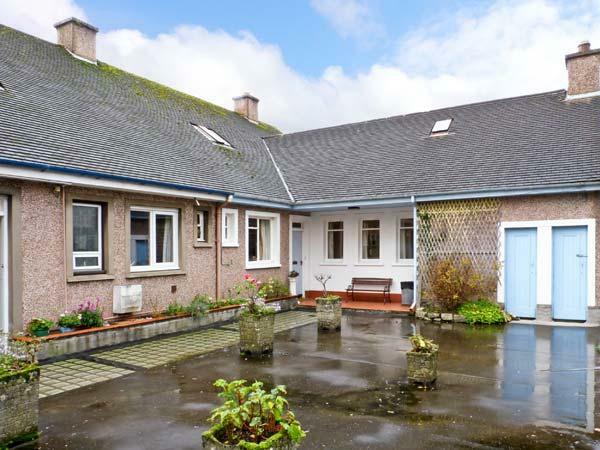 This was our third holiday at the cottages, Islay and Jura and it is our intention to return next year.We have found this to be an ideal location with all the comforts of home and the most beautiful Scottish scenery on you doorstep. It makes a perfect base to tour the west coast and if you just want short interesting walks they are within easy reach. A perfect spot if you are looking for peace and quiet and lovely views. The cottage [Islay Cottage] was very well equipped and comfortable. I've never bothered reviewing anything like this before but after such a great holiday feel I should. I've been to quite a few cottages in Scotland and this was easily one of (if not the) best of the lot. Me and the family walked in and felt straight at home. The whole cottage was spotless with everything you could need, including a fantastic view out of the living room window. The cottage was really cosy and warm with a top notch open fire. The time spent in the cottage was as enjoyable as our trips away from it. The most relaxing bit of the holiday was probably a morning spent sat outside the front of the cottage with a pot of tea watching seals in the bay right in front of us. 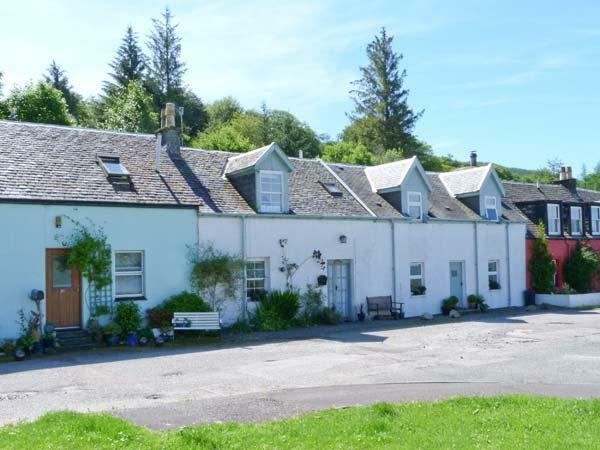 It is a beautiful cottage set in the picture perfect Craobh haven marina/village on the West coast of Scotland. Ideally situated, the surrounding area is great for long walks, stunning scenery and peace and tranquility. Plent for Kids to do in the surrounding area also, with Oban and Lochgilphead not too far away. Make up of party: 4 adults and two young children. Very good web site, helps to have a good idea of what you want to do before you get there. Cottage is very pleasant and makes a great family holiday. Fishing off the marina and connected islands is great fun with Pollock up to 4lb spinning. Riding locally good for kids, the fast boats from Easdale to the whirlpool a must. Can also recommend local golf at Lochgilphead which was a lovely village course. Hope to be back. 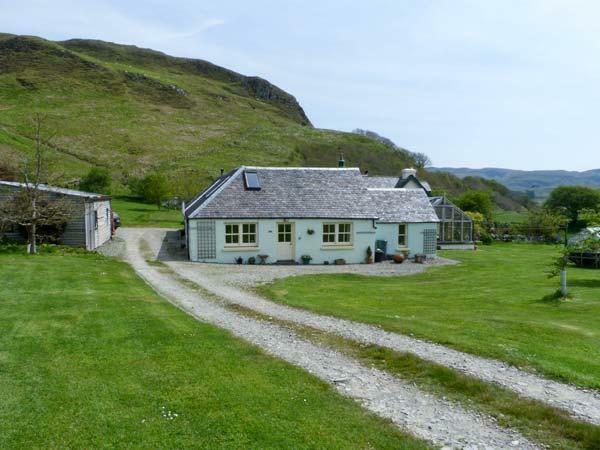 Beautiful area with many walks.Cottage was very clean,comfortable and well equipped.Also had digital Freeview channels. Would have rated a 5 but floorboards upstairs were very squeaky. Make up of party: Well travelled experienced cottage renters plus dog who had a brilliant time. 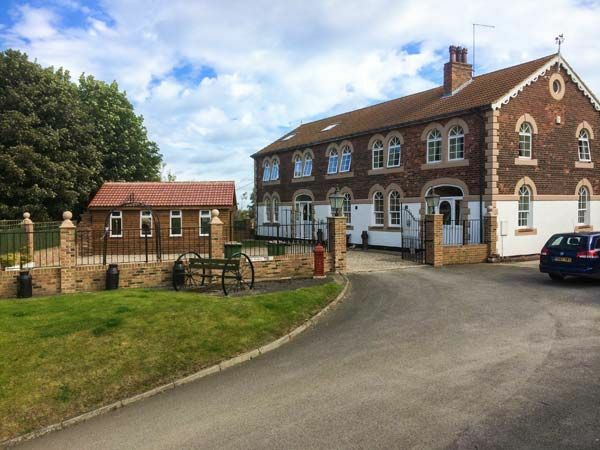 A really delightful, clean and comfortable cottage with lovely views across the marina. Great location for sightseeing. Met all our expectations and is definitely somewhere we will return to. Make up of party: 2 friends plus 2 dogs. We have returned to this cottage 3 times now (repeat visits being a new experience for us! )and it is wonderful. The location is second to none and we never tire of the view over the sea and islands, it is food for the soul. If a peaceful haven is what what you are looking for, this is the place. The Sunsets are out of this world. Cottage is lovely, and if the weather isn't great you can be cosy inside too. There are lots of areas for the kids to explore. Ours love the swing over the burn, the muddy beach, and the rocks for clambering and rockpooling, in fact they now demand that we return. The journey is tough if you're not used to the driving around there, and the roads are a pain but the views spectacular. The midgies are the only drawback: take bug spray! Make up of party: We are a family of 4, kids 5 and 7. We had a fantastic time. The cottage is well appointed if a little small. There are only 4 of us and a dog - so that was fine. The situation is marvellous with wonderful sea views from the windows, and 2 mins walk to a nice pub with good food. Plenty of nice villages nearby and lots of good walking and cycling. Half an hour's drive to Oban for supermarket. We will certainly be back. Make up of party: Couple seeking peace and quiet. We stayed in Islay Cottage, a gorgeous place with a bedroom window looking out over the Sound of Jura to sea, island and some great sunsets. Very good standard of furnishings, kitchen equipment etc - we were able to cook properly when we wanted to (and go to the Pub on foot when we didn't!) Loved the quiet of the village and the views from the cottage. Really want to go back. Make up of party: Young middle aged couple just looking for somewhere lovely to relax and enjoy the countryside.